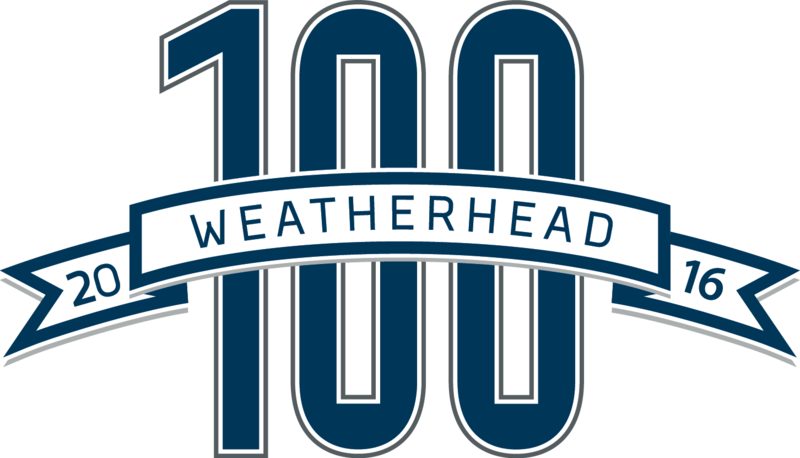 Simplified Facilities Group, Inc is proud to announce they have been awarded the Weatherhead 100 Award for a 3rd year in a row in the Upstart category! The placed 18th out of 28 opponents! To qualify for the Upstart category a company needs to employ 15 or less employees and/or have less than $5 milllion in net sales in 2015. Thanks to all the SFG employees for another fantastic year! Keep up the good work! Weatherhead 100 Upstart Winners 2016!